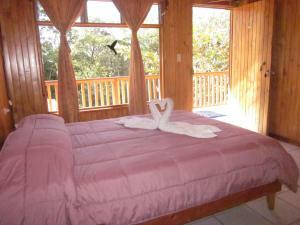 ﻿ Best Price on Monteverde Villa Lodge in Monteverde + Reviews! Located in Monteverde, Costa Rica, with a garden and a shared lounge, Monteverde Villa Lodge provides free WiFi, 2.1 mi from Sky Adventures Monteverde. A continental breakfast is available daily at the lodge. Selvatura Adventure Park is 3.1 mi from Monteverde Villa Lodge, while Monteverde Ecological Sanctuary is an 8-minute walk from the property. 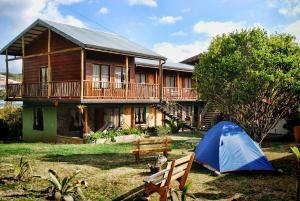 The nearest airport is Tambor Airport, 42 mi from the accommodations.